05. 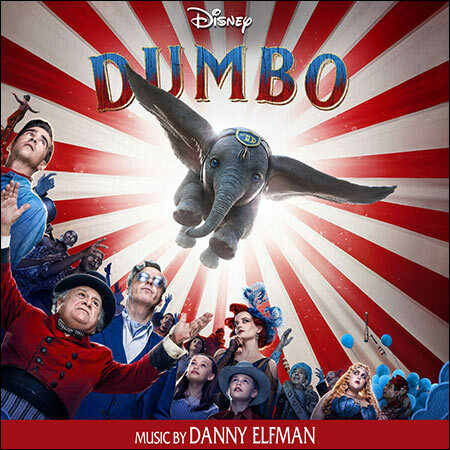 Danny Elfman - Stampede! Little Dumbo is finally back.